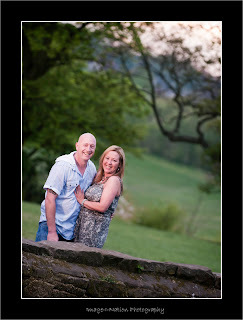 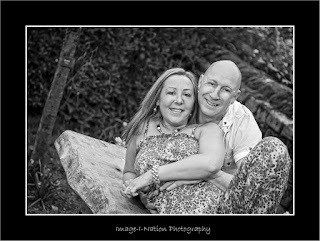 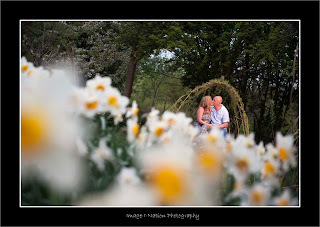 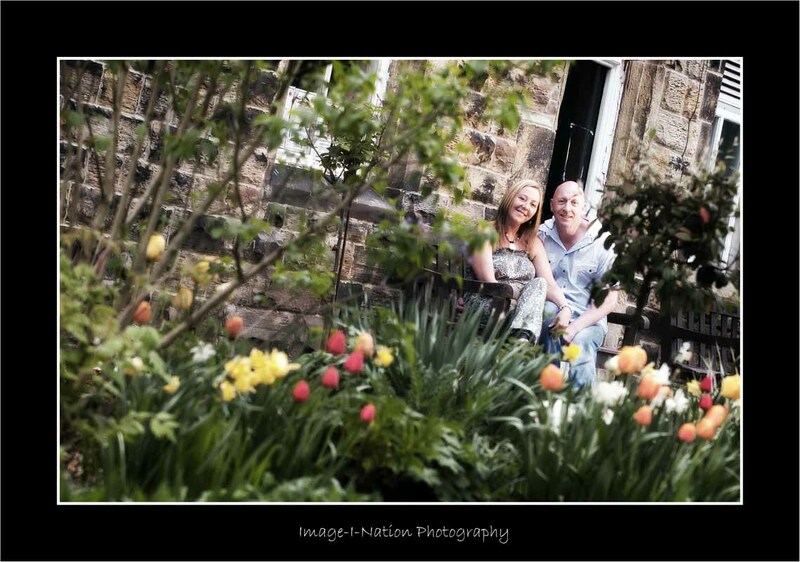 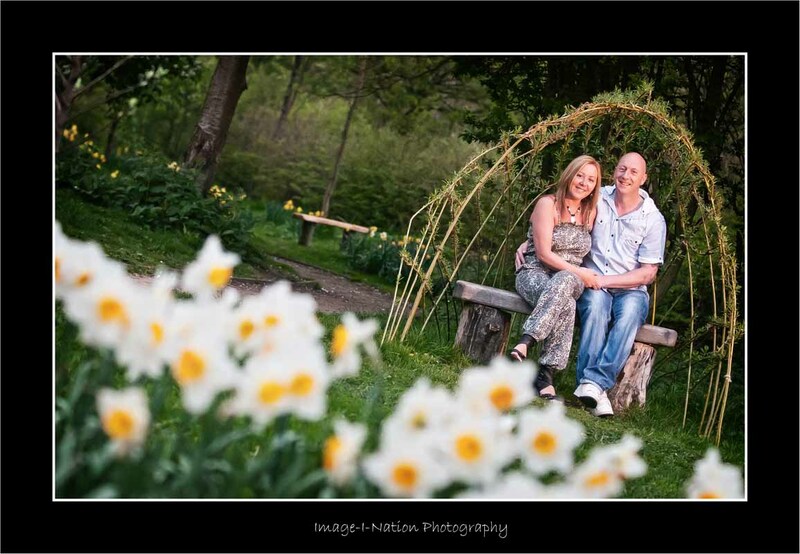 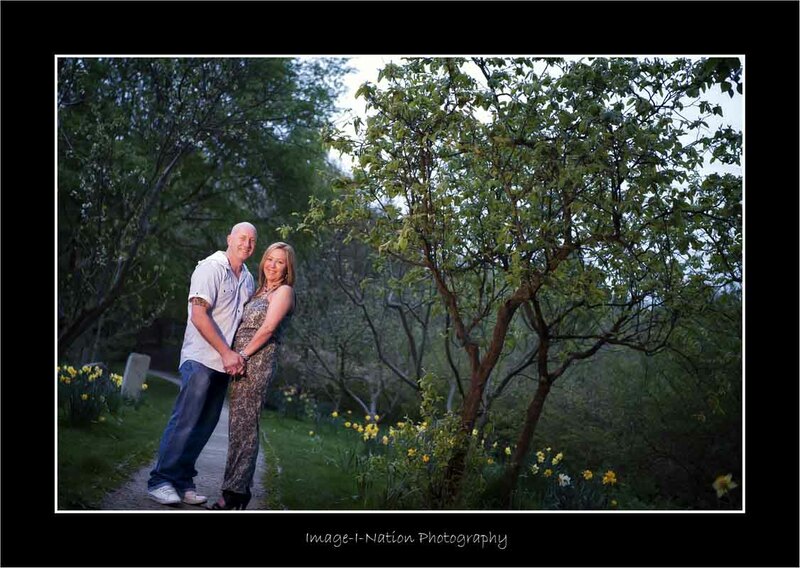 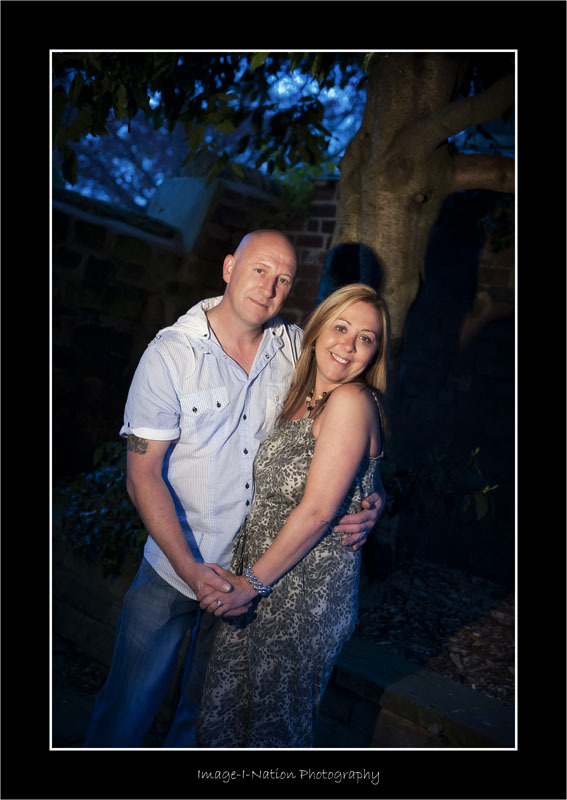 Met up with Jackie & Phil last night at Oakwell Hall. 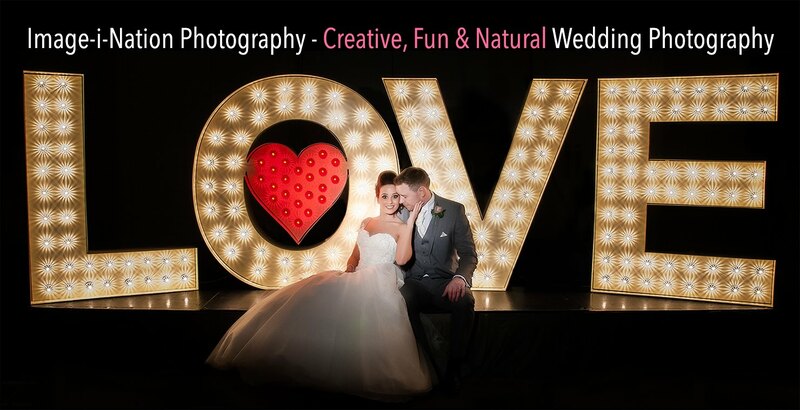 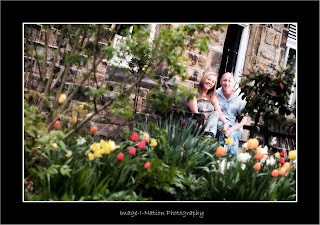 They got married a few years ago but decided to renew their vows as they didn't get any decent images from the Photographer they chose...They had trusted a friend to shoot the Special Day. 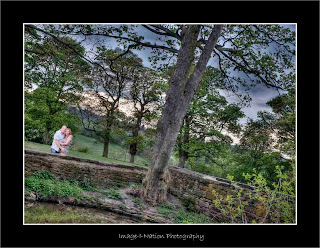 Hope I can present them with some gorgeous images that they will treasure forever ?